Our location enables you to explore a huge variety of stunning landscapes. 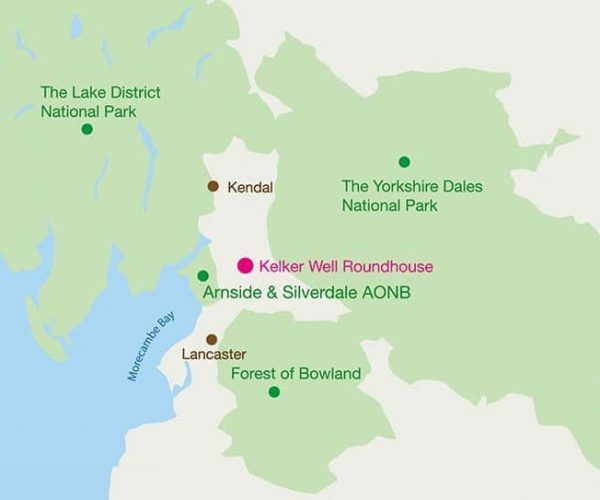 Acres of fells are accessible from the site, and the Lake District, Yorkshire Dales and Morecambe Bay are just a 15-minute drive away. It’s also possible to travel via public transport. 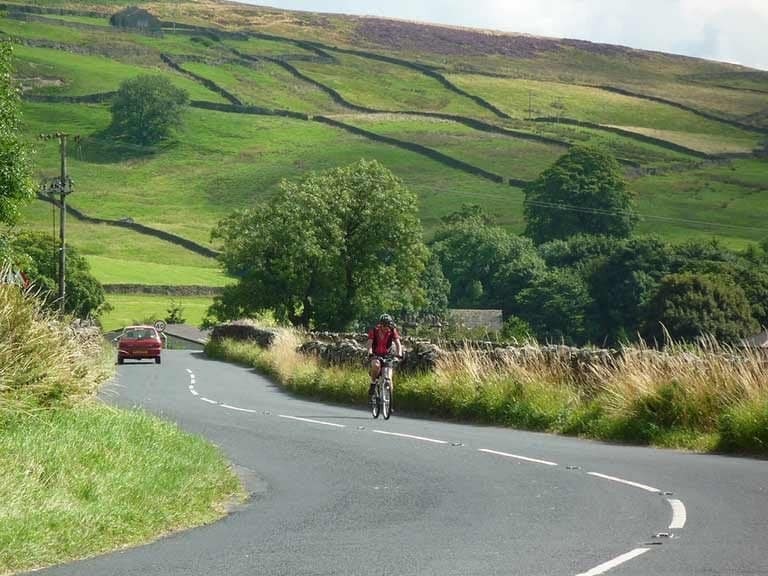 We are located in the beautiful South Cumbrian countryside and close to the border with Lancashire and Yorkshire. The 555 Stagecoach bus service stops on the A6070 at Clawthorpe. There are three train stations within a 15 minute drive: Oxenholme Lake District, Arnside and Carnforth. A number of taxi & private hire services can provide transfers from bus & train stations. It’s best to book in advance and phone around for the best deal. Taxis cost around £25 from all the local train stations: Arnside, Carnforth and Oxenholme Lake District. 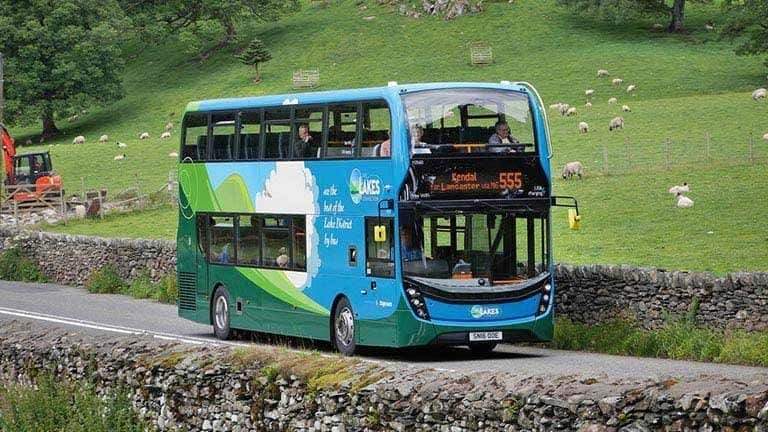 We can provide a free transfer to/from Clawthorpe (for the 555 bus stop) if you are arriving/ departing after 13:00. Please contact us in advance if you would like to book this. The easiest way to find us is by turning up to Clawthorpe from the A6070. At the very top of the hill, when you see the view in front, you’ll come to a crossroads. Whin Yeats Farm is on the left, and the Roundhouse is to the right. The postcode is located at another farm straight ahead so don’t follow sat nav for the final section (unless you’ve set it to go specifically to the Roundhouse)! We are close to a number of designated cycle ways. It’s a challenging ride to the Roundhouse, but a very satisfying one!